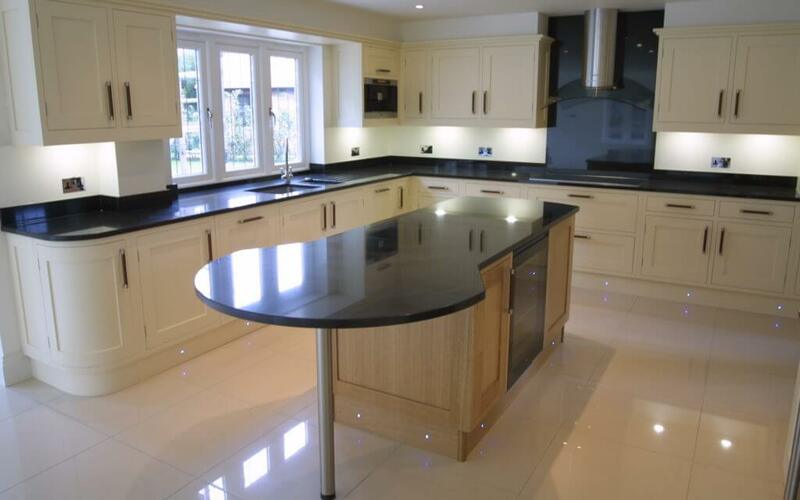 Choose a quartz, granite, worktop that will complete the look in either a traditional or modern kitchen. We have a choice of over 70 inspirational kitchen styles in stock and each can be tailored to suit your space, taste and budget. Granite is a natural luxury material that never falls out of fashion and it's suitable for all kitchen layouts. If you want a unique look for your kitchen then we will help you achieve that. Here at Astrum Granite we are dedicated to providing you the best possible customer service. We have an experienced team with a friendly, enthusiastic approach. Welcome to Astrum Granite, we offer kitchen worktops Granite Worktops, Quartz Worktops and Marble worktops throughout the UK. This furnishes clients with a full scope of outlandish Granite Worktops, Quartz Worktops, and Marble kitchen worktops, to design your kitchen worktops. 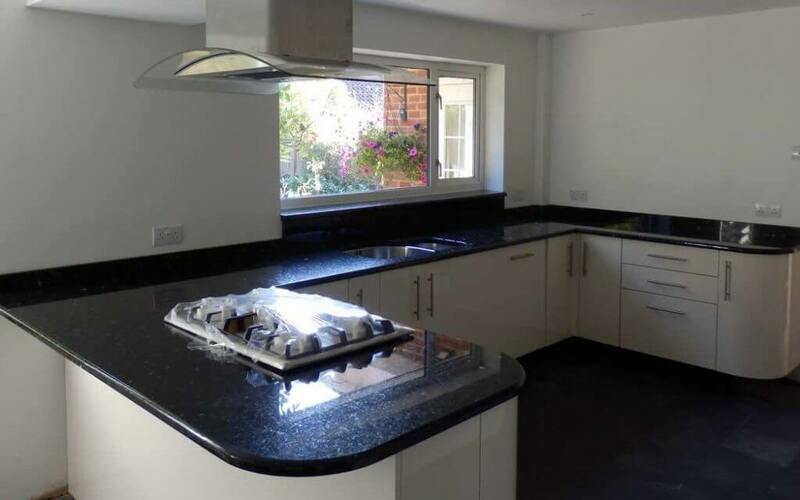 We have settled association that has ascended to the worldview of accomplishment in the Granite worktops industry through sheer commitment and client-driven approach. It is the nature of our Granite and the assortment we offer that gives an upper edge over our rivals. Astrum Granite represents considerable authority in outlining, assembling and introducing Granite worktops and surfaces all through the UK. As makers, we can guarantee the nature of our items by dealing with the whole procedure. Buying specifically from us permits our clients the capacity to make impressive reserve funds from templating to fitting at reasonable costs. 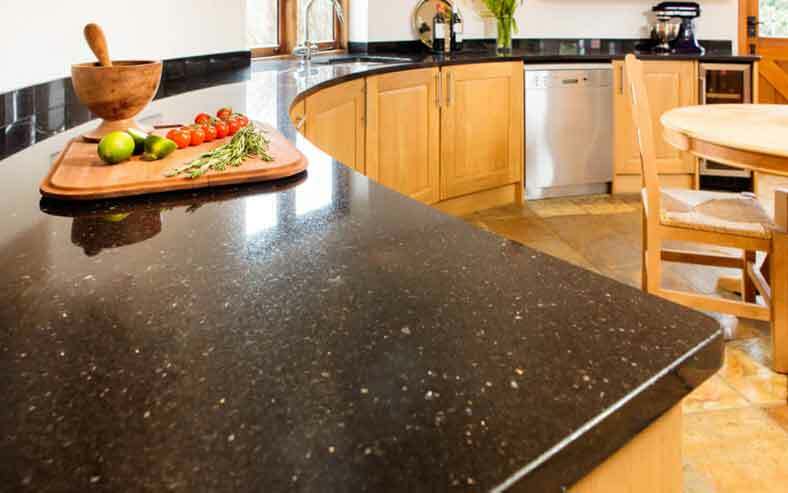 Astrum Granite is a UK leading kitchen worktops provider company. And we have an enthusiastic team of professional Fitters and stone masons who pride themselves in delivering the Best and Top Quality service. 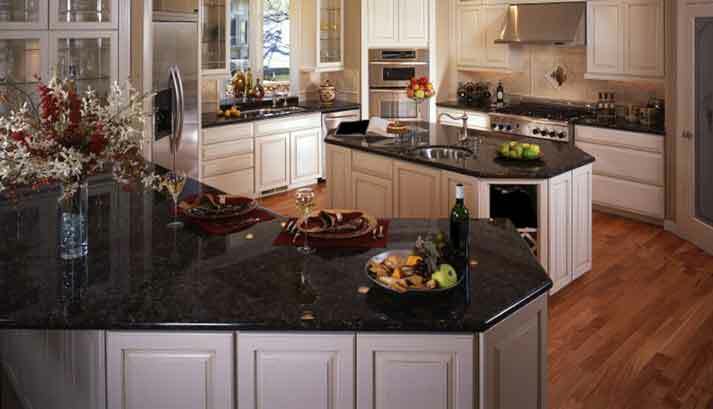 Premium quality granite, quartz, and other stone products have been our focus. That’s why we offer 10 years guarantee one of our products. 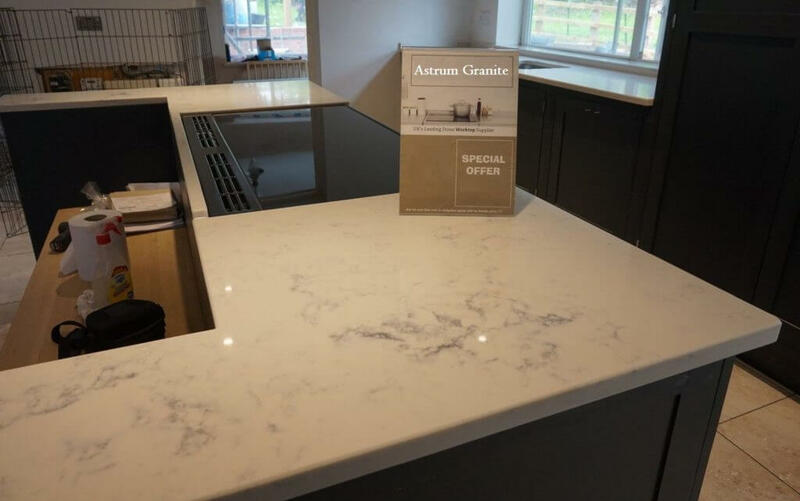 Astrum Granite delights us on flawless service with excellent customer service and aftercare whilst giving you an outstanding value for money. As we import most of the stone ourselves. So we provide you completely 100% finest and quality products from all over the world. 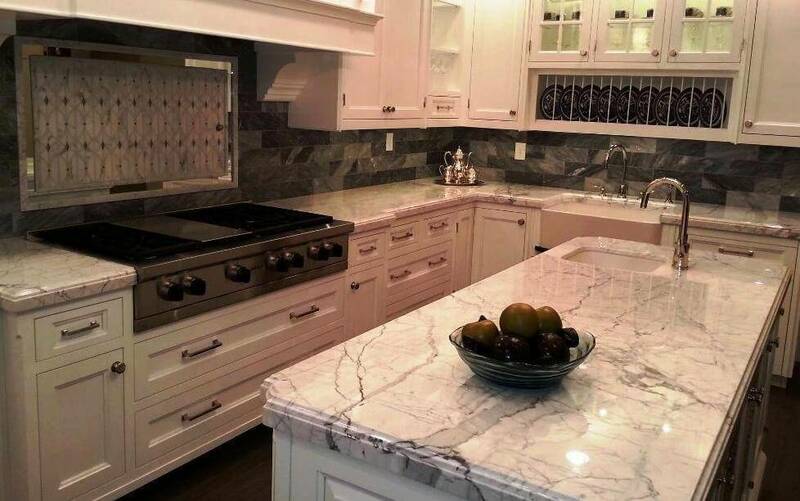 We hold large stocks of marble, granite, & quartz stones. Which enables our prices to remain very competitive in the UK market. When you are endeavoring to make another look or setting for your kitchen, choosing the ideal kitchen worktop can be troublesome and tedious. The substantial choice of worktop materials can make it trying to pick the correct one for your way of life and space. Your optimal kitchen worktop ought to have a one of a kind style, strength and require low maintenance. Thinking about these key components, we should limit your hunt down to two of the primary worktop materials, quartz and granite. Both of which give a superb arrangement that meets these perfect capabilities. When settling on what material to use for your kitchen worktop, you can’t turn out badly with picking quartz worktops or granite worktops. Not exclusively will these materials convey energy to your home however each give their own advantages. Quartz worktops will give you support points of interest that nature itself can’t. While granite worktops requires higher upkeep. 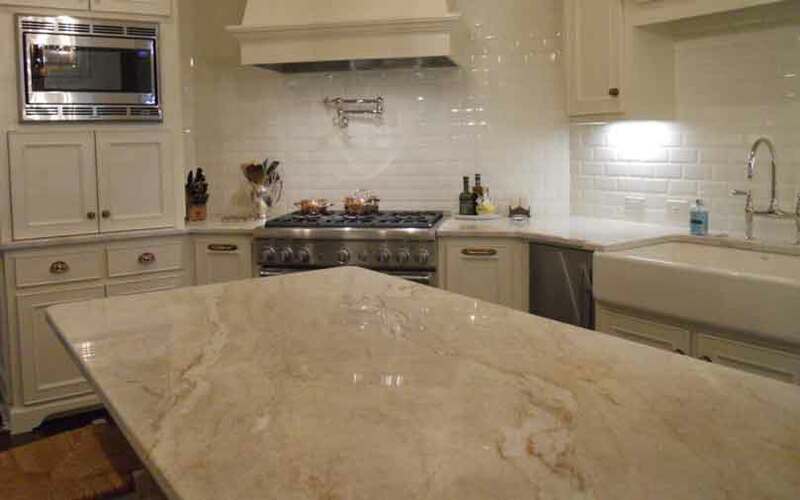 Neither quartz nor granite will baffle regarding general look and style. Quartz worktops are manufactured from regular quartz, one of the hardest minerals found in the Earth. And little measures of glass or metallic specks are changed it up, bringing about wonderful worktops. Another favorable quality of quartz kitchen worktops is that quartz material. Is is a non-permeable material, its surface does not enable microscopic organisms to develop and opposes against stains, ensuring your family and influencing kitchen to tidy up simple. Beside the sturdiness that quartz gives, this material is lovely and its wide assortment of shading choices are certain to get your attention. Your choices are about interminable as quartz worktops range from characteristic hues, for example, whites, blacks and tans to different hues, for example, golds or blues. The outline of a quartz worktop conveys character to your kitchen as well as offers execution focal points that surpass other conventional materials. Another of the most ordinarily utilized materials for worktops is granite. Like quartz, this material is likewise exceptionally flexible. Granite Kitchen Worktops is a characteristic shake that is cut in its common state. To clean rock, utilize warm water and cleanser to help keep its sparkle. Such a solid material is hard to scratch and can oppose temperature changes. Since it is regular granite, granite doesn’t give as wide of a scope of shading alternatives. And each piece is unique, hence, as a rule kitchens should be arranged around the chunk that is picked. That being stated, arranging a kitchen around a granite worktop isn’t generally a basic assignment. Our aim is to provide cheap Best Kitchen Worktops for individuals. Who see that Granite is a costly item and in all probability a thing unrealistic for the normal home. We offer a free plan and costing administration and on the grounds. That we import and produce our own stone worktops we are frequently 30% less expensive than the majority of our rivals. Accordingly, we can pass the investment funds on to you. Our most minimal value promise assurances to beat any less expensive composed statement for a similar item. Nothing is more delightful and hard-wearing than a honest to goodness granite work surface, browsing the assortment of styles on offer will guarantee a wonderful and interesting look which will ensure to enhance and increase the value of any home. So please fill in the Online Quote form according to what you require. We will then value the amount it will cost for the stone and size. You have asked for and send an email back to you with a cost. The intuitive shape enables you to choose what number of areas you require. What material and the shade of the material you require. Also, you need to give the lengths of the segments you have picked. We are very happy with your worktops. Your price was lower than any other. I didn’t need to worry, your guys did a great job.